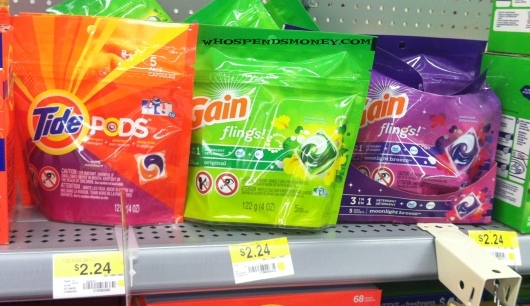 The Tide and Gain 5ct PODS are Shelf price $2.24. 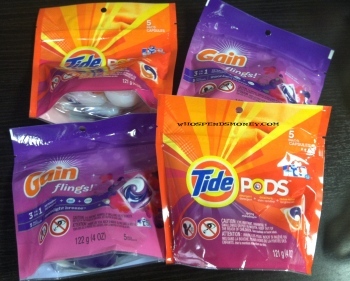 These are right next to the larger Tide/Gain PODS packs. Because of this I do not believe these are considered Trial/Travel packs. The coupon scanned with no issue? I checked my Walmart Neighborhood Market and they do not have that size, I was told only the Walmart stores (full size stores) have that size. You can check on Walmart’s website to see if these are in stock in your area.